It's autumn in Ashland, Oregon, - 'tis the season for a spiced hot apple cider with a serving (or two) of Torte's famous peach cobbler. 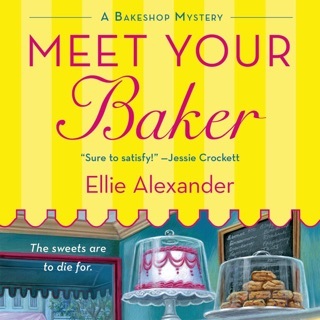 It's also the perfect time for Jules Capshaw to promote her family's beloved bake shop by competing in The Pastry Channel's reality show, Take the Cake. The prize is $25,000. But as Jules quickly learns, some people would kill for that kind of dough. Literally. 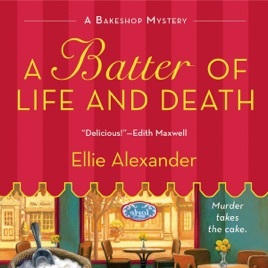 Then, just as Jules dusts off her Bavarian Chocolate Cake recipe and cinches up her apron, the corpse of a fellow contestant is discovered - death by buttercream. What began as a fun, tasteful televised adventure has morphed into something of a true-crime detective show for Jules and everybody else on set. Who could have killed Chef Marco, and why? 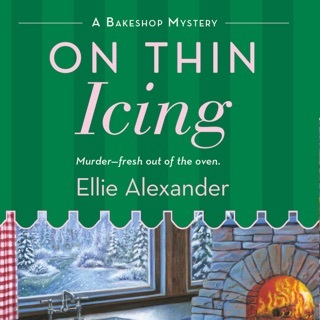 Can Jules sift out the killer before someone else gets burned? the killer before someone else gets burned?